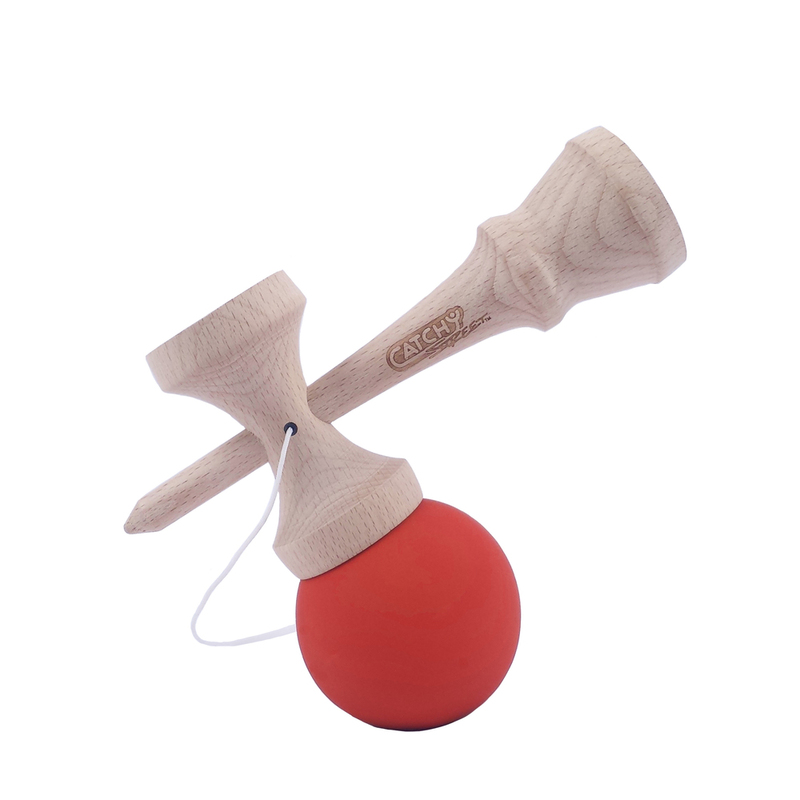 Kendama has classically been produced in the wooden form. We offer a traditional wooden kendal, the 'CLASSIC' and our own take on the future of kendama in the 'STREET'. Street features oversized cups for easier catch while being rebalanced to allow for complex balance and rotation tricks. We also explore non-traditional materials. Our finest Kendama is the Catchy AIR, a molded plastic kendama with rubber cups bring increased precision and durability. Our LED kendma lights up the night in a range of colors to keep you playing into the morning. We have also experimented with metal creating a unique mini and a hollow aluminum kendama with plastic caps in the METAL. 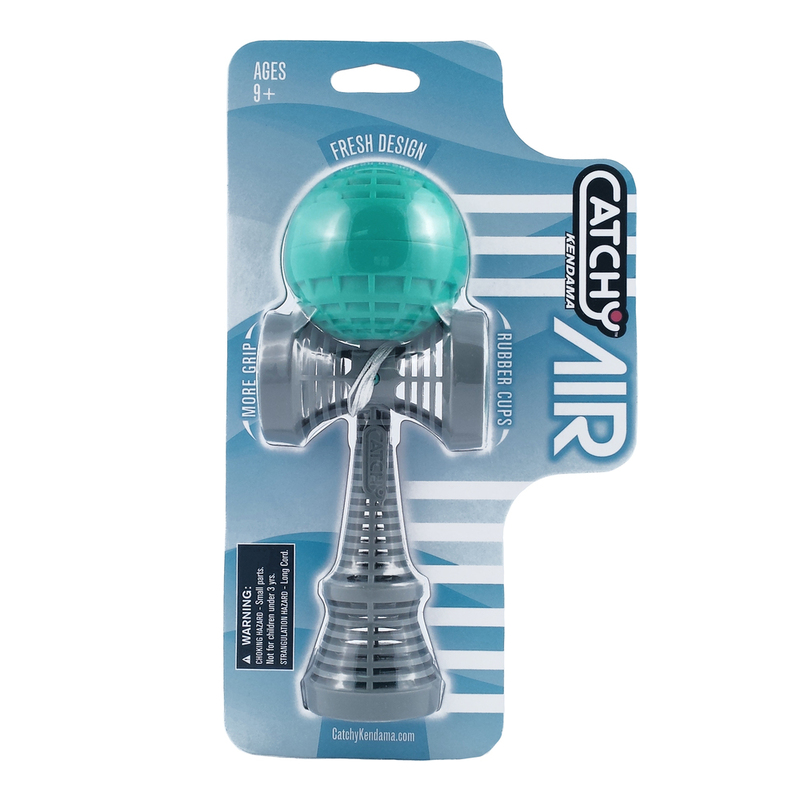 Catchy Air Kendama – This is kendama like it has never been done before! 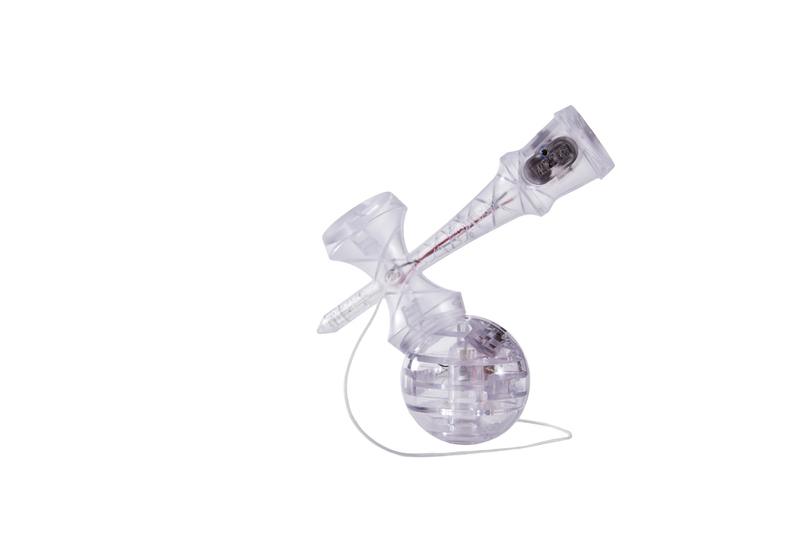 The injection molded design yields a consistently even weight distribution, which is critical when learning difficult tricks. Rubberized rings in each of the cups reduces noise and increases grip, making learning the basics easier. 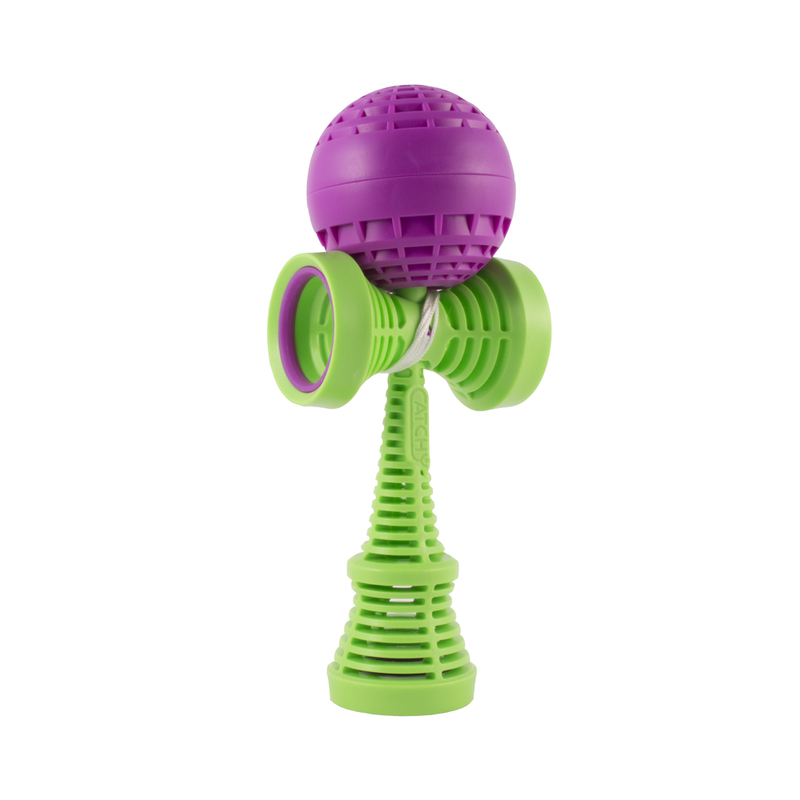 Lastly, the POM plastic is extremely durable and won’t wear down over time like traditional wood kendamas. 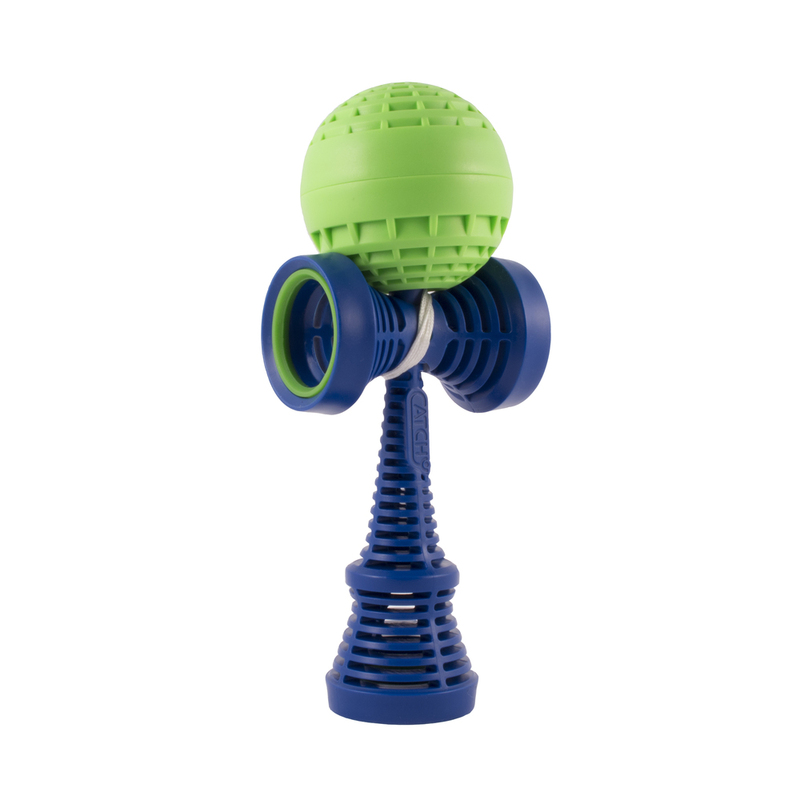 Catchy Street Kendama – Take your skills to the next level with the Catchy Street Kendama! A revolutionary design approach gives the Catchy Street superior features over traditional kendamas. Whether you are learning kendama for the first time or a seasoned veteran, the Catchy Street will not disappoint! 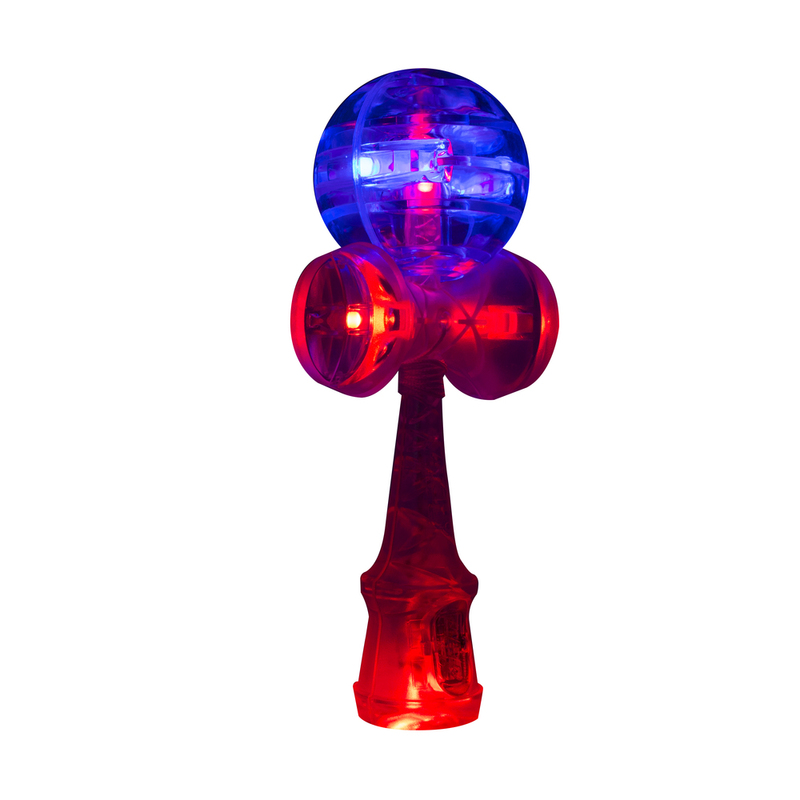 Catchy LED Kendama – Light up the night with the Catchy LED Kendama! An entirely different kendama experience featuring 100% polycarbonate construction, 6 points of LED lights, precision weight distribution, and the playability and performance of a modern professional kendama. Catchy Standard Kendama – The Catchy Standard is built with both beginners and advanced players in mind. The shape and size are modeled after traditional kendamas. The designed is focused on perfect balance for more technical maneuvers. Extra durable paint is used to reduce chipping and the solid beechwood construction will stand up to day to day abuse.